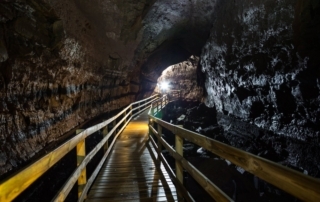 Here you get a chance to wander through an old volcanic lava tunnel, aided by a flashlight in hand, in order to see some of the most spectacular rock sculptures the earth has created. 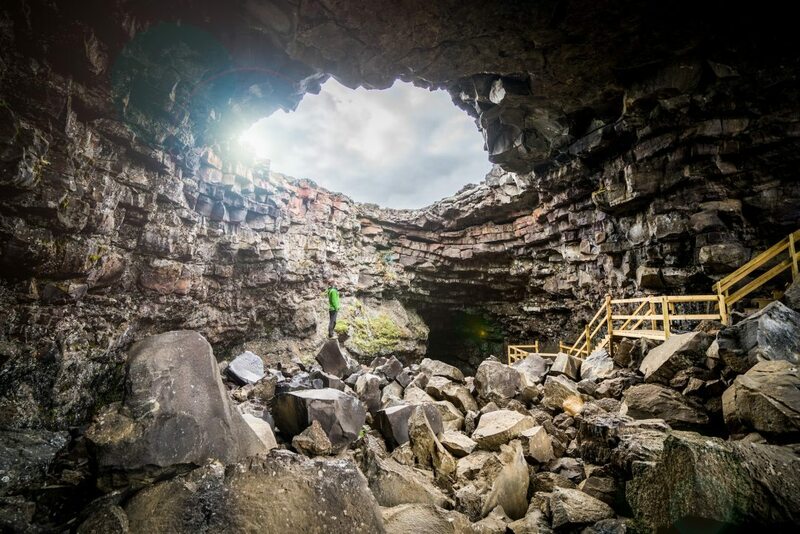 Experience the e full size of the extraordinary cave Víðgelmir lead by a professionalcave guide. You will enter the cave using the aid of our all-new walkway. Through boulder fields and rugged terrain we seek out the rarely seen depths of the enormous cave. It is a pristine environment, that is frozen in time, so tread lightly. The Into the Lava Tour takes you for a unforgettable views of the underworld. After your caving tour we will head back to Húsafell where you will have the change to take a relaxing bath in the thermal swimming pool in Húsafell and a lunch break. 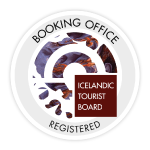 Later we will go with our professional guide for a sightseeing tour around the stunning Borgarfjörður area. We will stop at Barnafossar waterfall in Western Iceland, falling into Hvítá River in Borgarfjörður. 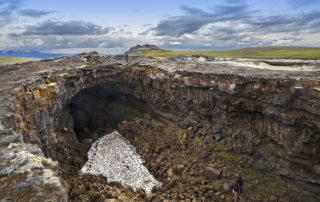 Barnafossar burst out of Hallmundarhraun, which is a massive lava plain. 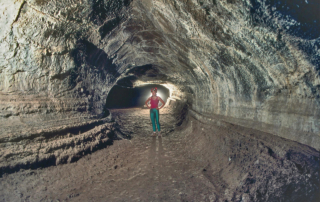 Here you get a chance to wander through an old volcanic lava tunnel, aided by a flashlight in hand, in order to see some of the most spectacular rock sculptures the earth has created. 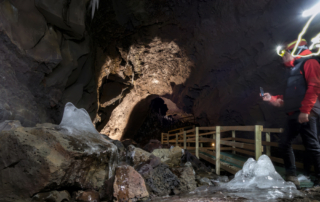 Experience the e full size of the extraordinary cave Víðgelmir lead by a professionalcave guide. You will enter the cave using the aid of our all-new walkway. Through boulder fields and rugged terrain we seek out the rarely seen depths of the enormous cave. It is a pristine environment, that is frozen in time, so tread lightly. The Into the Lava Tour takes you for a unforgettable views of the underworld. After your caving tour we will head back to Húsafell where you will have the change to take a relaxing bath in the thermal swimming pool in Húsafell and a lunch break. 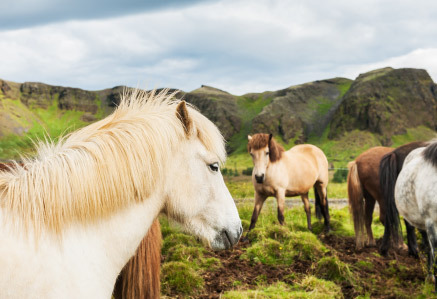 Later we will go with our professional guide for a sightseeing tour around the stunning Borgarfjörður area. We will stop at Barnafossar waterfall in Western Iceland, falling into Hvítá River in Borgarfjörður. Barnafossar burst out of Hallmundarhraun, which is a massive lava plain. Once there was a natural bridge over the waterfall. Two children from a nearby farm died crossing the river. Later, the mother had the bridge destroyed. Close to Barnafossar we will see the Hraunfossar waterfalls in Borgarfjörður, western Iceland. They flow out of Hallmundarhraun, a lava field which flowed from a eruption from one of the volcanoes resting underneath Langjökull. The waterfalls stream into Hvítá. 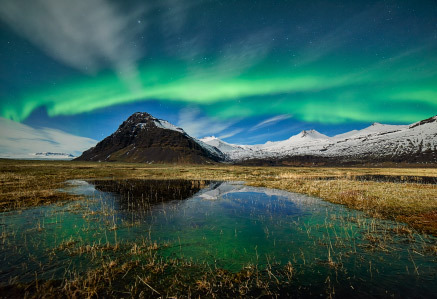 The Into the lava tour is the perfect tour to see all of Borgarfjörður area in one day. Bring with you: Swimsuit & a towel. These can also be rented at location. Dress according to weather. In Iceland it is always wise to dress in warm, waterproof clothes. Weather changes can be sudden so expect the unexpected. Bring a waterproof jacket and pants, headwear and gloves. Good outdoor shoes are recommended.